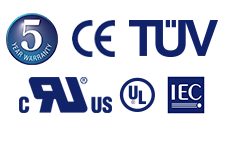 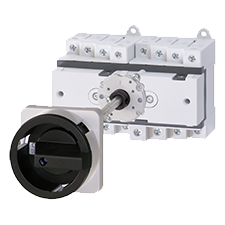 IMO Precision Controls offers a range of True DC Isolators specifically designed for use in Solar PV installations in accordance with EN 60364-7-712. 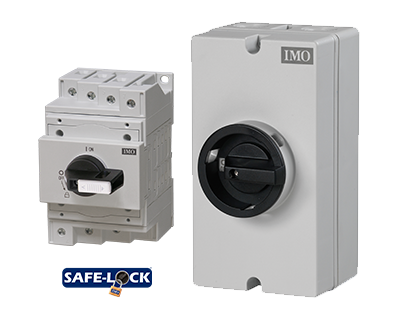 The IMO design incorporates a user independent switching action so as the handle is moved it interacts with a spring mechanism which, upon reaching a set point, causes the contacts to “SNAP” over thereby ensuring a very fast break/make action. 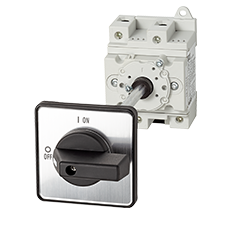 This mechanism means that the disconnection of the load circuits and suppression of the arc, produced by a constant DC load, is normally extinguished in a maximum of 5ms using the specific pole suppression chambers incorporated within the design. 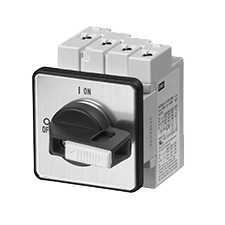 To read more about IMO's TRUE DC SI and SIM range of Solar Isolators, click here.